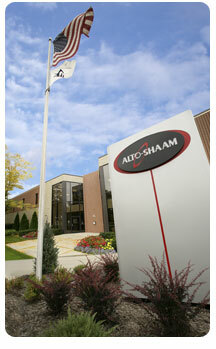 Welcome to Alto-Shaam, Inc.’s Global Supplier Portal. We appreciate your interest in becoming a supplier to our company as we aggressively strive to have the best supply base in the industry. Our strategy and commitment is to establish long-term relationships with our suppliers where continuous improvement never stops and the benefits are realized by both organizations. Our supply base is required to meet high standards so that we can continue to provide the high quality and value to our customers. Prior to the establishment of a business relationship, prospective suppliers are required to meet thorough requirements of our on-boarding process. If your company has interest in becoming a supplier to Alto-Shaam, Inc. please send your company and contact information to prospectivesupplier@alto-shaam.com . We will contact you if it is determined there is an opportunity to conduct business.